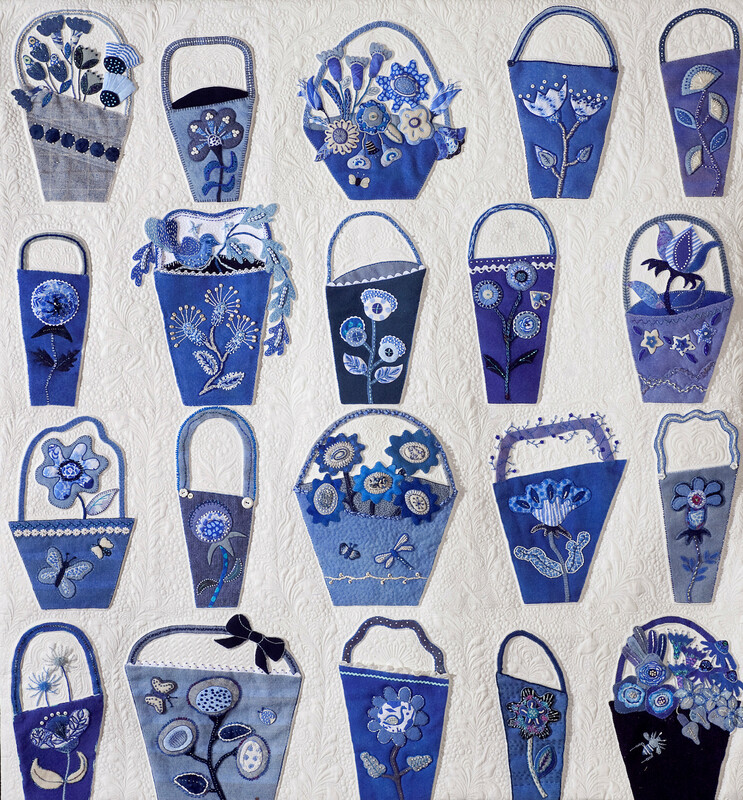 Quilt Show - "Rhapsody in Blue"
Buy Tickets from Any Guild Member! 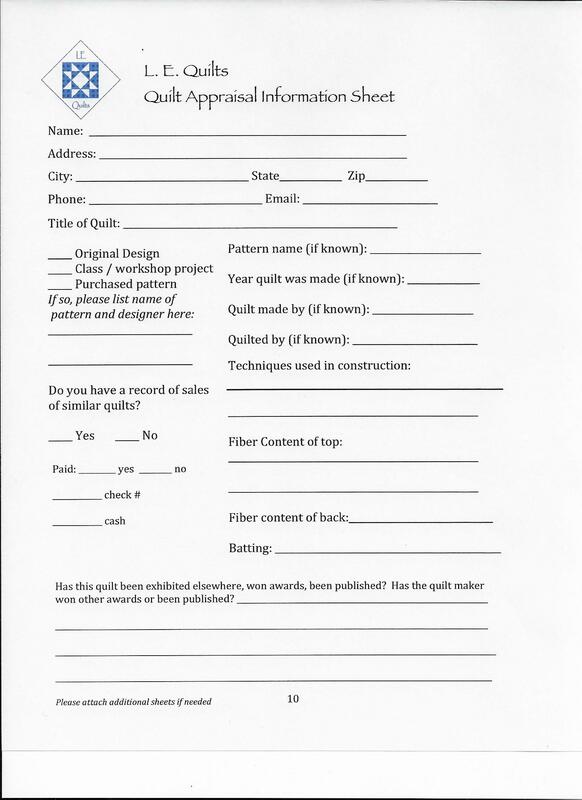 Note: You must have been a member since December 31, 2017 in order to enter a quilt in the 2018 show. Online Entry Form - Now Available!